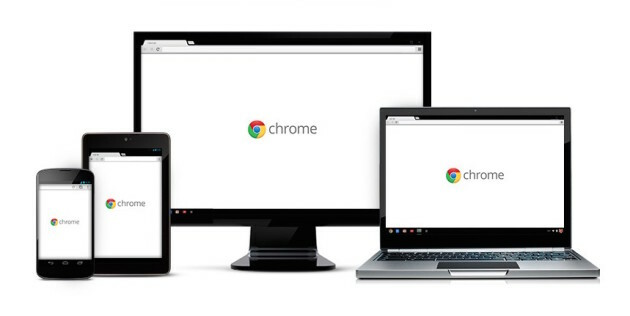 Google Chrome teams up with Adobe (Flash) to provide a power-efficient web experience. I have been using Chrome browser ever since they launched it, I loved their simple interface + their sync with other Google products. Usually when you visit webpages which has Adobe Flash, it’ll eat your laptop’s battery life. This happens due to the flash content powered by Adobe. But now, Chrome has a fix for that. 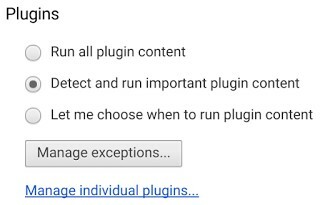 Whenever you open a webpage which has flash content like animations or slides, Chrome will analyse the ones which are not central (the ones which we won’t need) to the webpage and then they’ll pause them. This will not affect any other main content in the webpage. It will look like nothing has been changed, but they will effectively pause the unwanted ones and increase the efficiency. You can also reactivate the ones they paused, just in case, if you are interested. This tweak reduces power consumption and gives a better battery life for your laptop. Google also said they’ll be rolling out some other improvement tweaks for Chrome soon.